While the list of Seuss-isms goes on and on, I instead choose to tell you how Dr. Seuss actually taught me something else that helps me in my professional life. 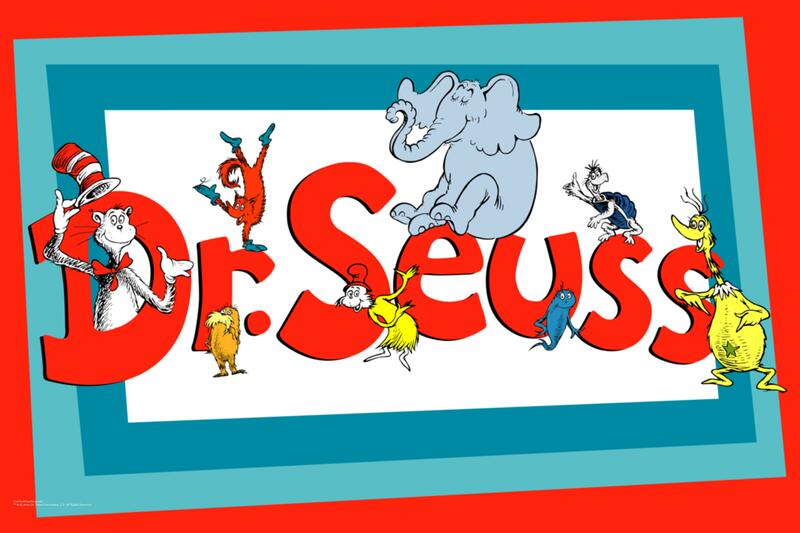 I give to you the lessons that Dr. Seuss taught me about copywriting. Good writing sticks with you. How many of us can recite Green Eggs and Ham from memory? What about Oh, the Places You’ll Go? “Congratulations! Today is your day. You’re off to Great Places! You’re off and away!” It might not be something that we think about, but these words are burned on our brain and we can summon them on demand. Just think about your favorite book. Why is it your favorite? Yes, the story hooked you, but if the writing wasn’t fantastic you would have forgotten it after you finished it. I know I have been there, considering a book on my shelf and knowing that I had read it but cannot remember what it was about. It might have had a storyline that entertained me while I was reading, but there was nothing special about the writing to make it live in my head. This also applies to copywriting and, if you can bring it home when writing about your product or service, it will stick with your clients and they will remember to come back to your website or hang on to your brochure. It’s time to start caring about the words we use in our copy. In closing, take this last piece of advice on how to write. Remember, it doesn’t matter that Dr. Seuss wrote children’s books and stop thinking there is a divide between how to appeal to an adult reader and how to appeal to the interests of a child. It’s one and the same. Copywriting can be creative and inspiring. If you are searching for guidance, the team at Grammar Chic can help. Call 803-831-7444 or visit www.grammarchic.net today. We also invite you to follow us on Twitter @GrammarChicInc and give a “like” to our Facebook page.